Midigator LLC, the leading developer of chargeback and fraud mitigation technology for merchants and payment processors, has acquired B4 Enterprises Inc., one of the largest and most respected resellers of Ethoca Limited and Verifi, Inc’s chargeback prevention technologies. This important acquisition, combined with the 20+ years experience of B4’s owners Ben Butcher and Bryan Baumgartner, puts Midigator at the forefront of the chargeback and risk management industry. “B4 is excited to join the Midigator team because our clients will have access to Midigator’s innovative technology and services. With our experience and long-standing customer relationships, we look forward to taking risk prevention tools and services to unprecedented levels,” said Bryan, President and Co-founder of B4 Enterprises. With Mr. Butcher and Mr. Baumgartner joining the company, along with Midigator’s patent-pending chargeback prevention technology, the Midigator team expects to take chargeback management to the next level. 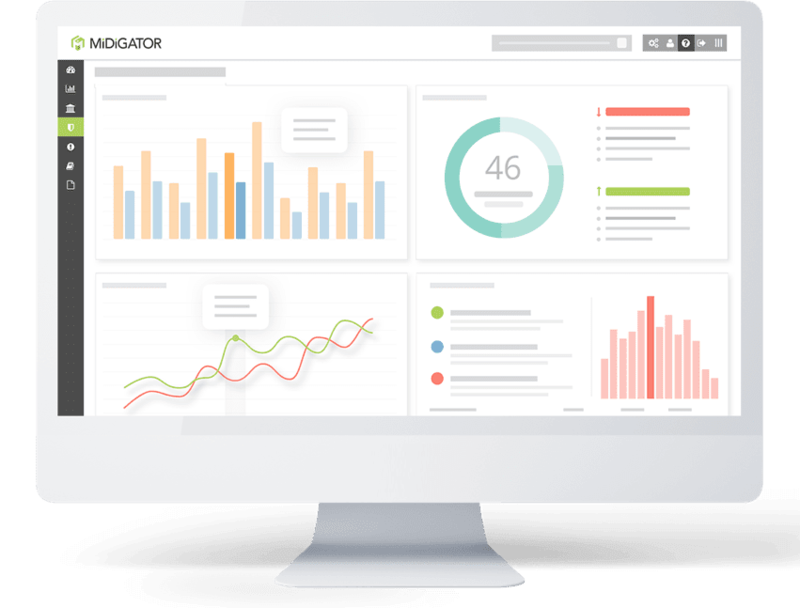 Midigator’s powerful platform already simplifies the chargeback handling process with real-time reporting, analytics and automation, allowing merchants and payment processors to focus on what’s important: growing their business. This is another step towards our goal of becoming the global standard for chargeback management and fraud mitigation. The acquisition of B4 Enterprises offers Midigator access to more useful data that supplements its world-class prevention technology, with features such as interactive and real-time analytics. It also enables B4’s clients to utilize Midigator’s renowned chargeback representment technology, which has the industry leading success rate in recovering revenue. With this dedication to creating innovative solutions for merchants and payment processors, Midigator is poised to be the leader in the chargeback industry. “The acquisition is a strategic decision that not only makes Midigator the industry leader in chargeback prevention, but allows us access to a significant amount of chargeback and fraud related data. This is another step towards our goal of becoming the global standard for chargeback management and fraud mitigation,” says Corey Baggett, CEO of Midigator. Every company, from small business to enterprise-level, is struggling to keep up with the rapid growth of “friendly” fraud, true fraud, and the backlash of chargebacks they create. Midigator solves the problem of having employees or outsourced companies scrambling to manually handle fraud and chargebacks. 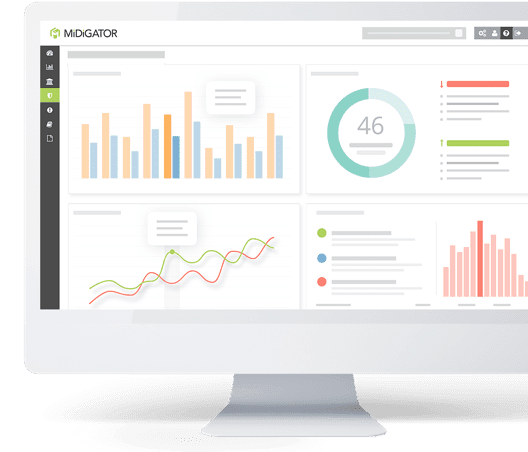 Midigator is the first company to develop software that provides real-time merchant account monitoring and fights chargebacks to win revenue back for merchants. This has led to Midigator’s exponential growth in 2016 (already outpacing its record-setting year in 2015) and the company’s success is a reflection of the overwhelming demand for efficient chargeback technology in the marketplace.